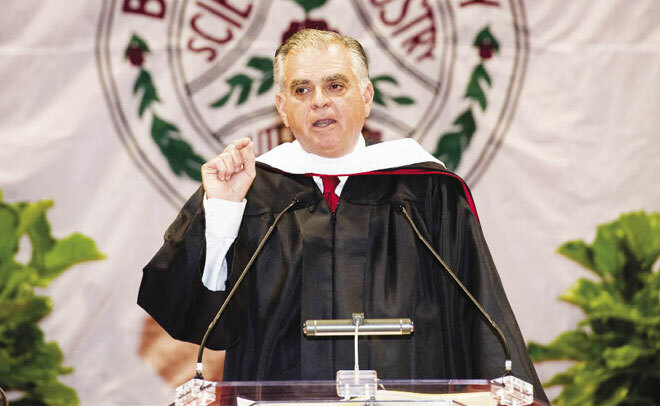 Close to 300 people turned up for Secretary Ray LaHood’s talk on his new book, Seeking Bipartisanship, at Bradley University yesterday. 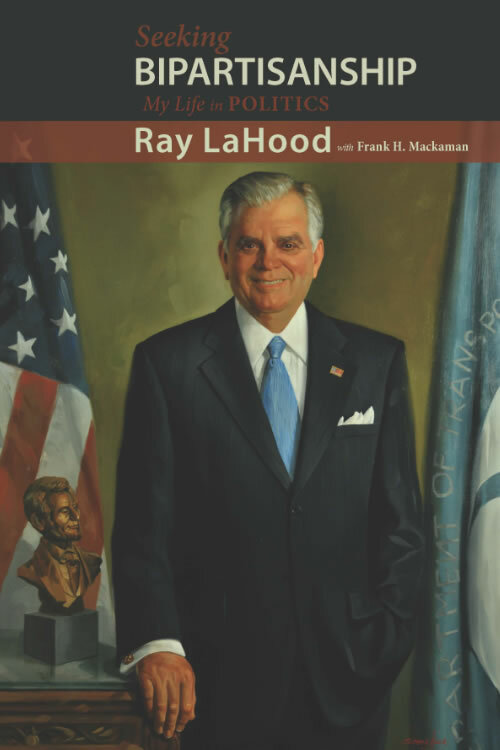 The book, which was written with Dr. Frank H. Mackaman who heads the Dirksen Congressional Center, is an unprecedented book detailing Secretary LaHood’s efforts to bridge the partisan divide between the Democrats and Republicans on Capitol Hill. Learn more about Seeking Bipartisanship, which will be released at the end of this October. Preorder now at the special price of $29.95.